Can’t wait to see you in Bandon! 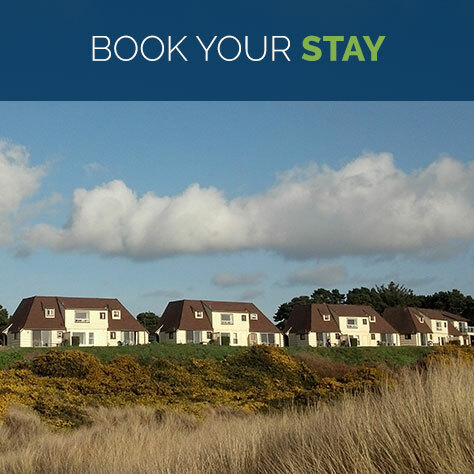 Planning a trip to Bandon? Here are a few packing tips. Go casual. Unless you plan to attend a wedding or special event, you can leave your formal wear at home. 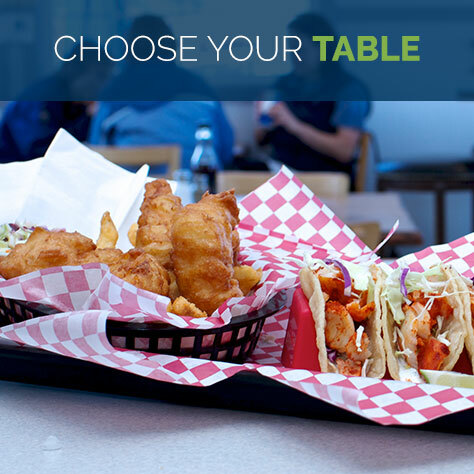 Our shop owners and restaurateurs want to you feel comfortable on the beach or sitting down to dinner. Pack layers. Bandon’s climate is temperate. But, temperatures can vary by several degrees between waterfront and inland destinations. Don’t let a little morning fog or cloud cover fool you. Wear a hat or sunscreen to protect your skin from sunburn. Dogs are welcome on our beaches, and many of our retail shops are pet friendly. Bandon does have a leash law, so remember to bring a leash and keep your pet secure. Our chamber business members are familiar with ADA regulations and welcome service animals in areas where customers are allowed. Book your lodging early to get the best selection. Bandon area hotels, vacation rentals and camp grounds are regularly full throughout the summer and winter holidays. The Bandon Visitors Center provides information about vacation destinations near Bandon, in the Southwestern Oregon region and the Oregon Coast. 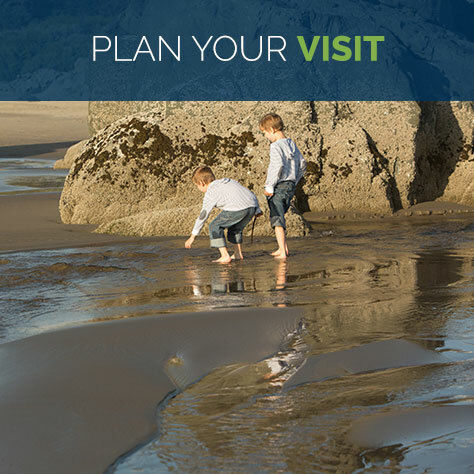 Find additional Oregon travel resources from our partners at the Oregon Coast Visitors Association and Travel Oregon. Visit our Getting to Bandon page for flight and driving information. Bandon State Airport (BDY) in Bandon, private and charter plane service. Southwestern Oregon Regional Airport (OTH) in North Bend, commercial and charter plane service. Eugene Airport (EUG) in Eugene, commercial and charter plan service. Amtrak, Eugene train station, bus and train service. Coastal Express, bus transportation to nearby cities. Many of Bandon’s primary medical care and dental offices are happy to treat visitors who need non emergency medical attention while traveling. If you experience a medical emergency, always call 911, or visit the nearest emergency room.